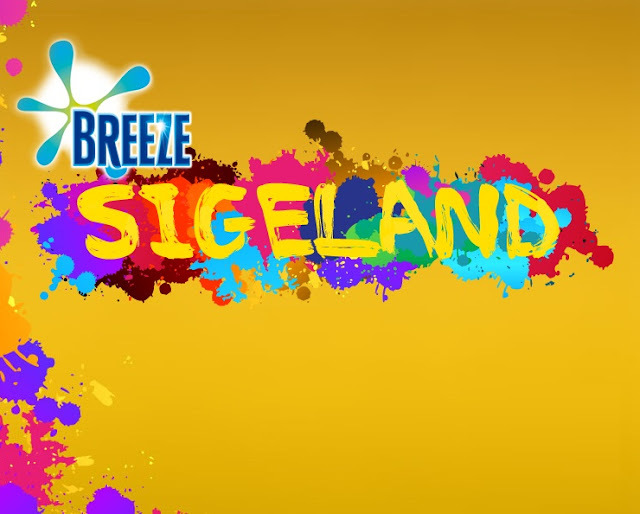 Mothers all around the metro are invited to Breeze’s first ever Sige Land Toy Store on June 22, 2013, Saturday at the SM Mall of Asia Music Hall. Once the gates open to the public at 11:00 AM, moms and kids alike are welcome to shop in the first toy store that doesn’t accept cash. Instead, Breeze asks that moms make a promise to teach their child a value, through the use of their new toy. Kids can choose from a variety of bikes, scooters and skateboards to learn courage or take home paint sets to learn creativity. There will even be various sizes of basketball hoops and sports equipment to teach children sportsmanship. Breeze hopes that this helps moms understand that if getting stains leads to learning, Sige sa mantsa! The Sige Land experience promises to be a fun and exciting way for moms to bond with the kids through a most memorable shopping experience that teaches them values along the way. Moms may pre-register on facebook.com/BreezePhilippines and get access to a shorter line. Watch out as well on Breeze’s Facebook and Twitter pages for a chance to win a VIP Golden Ticket which makes you skip the line completely. Don’t miss out on the first ever Sige Land Toy Store on June 22, 2013, in the SM Mall of Asia Music Hall. See you there! 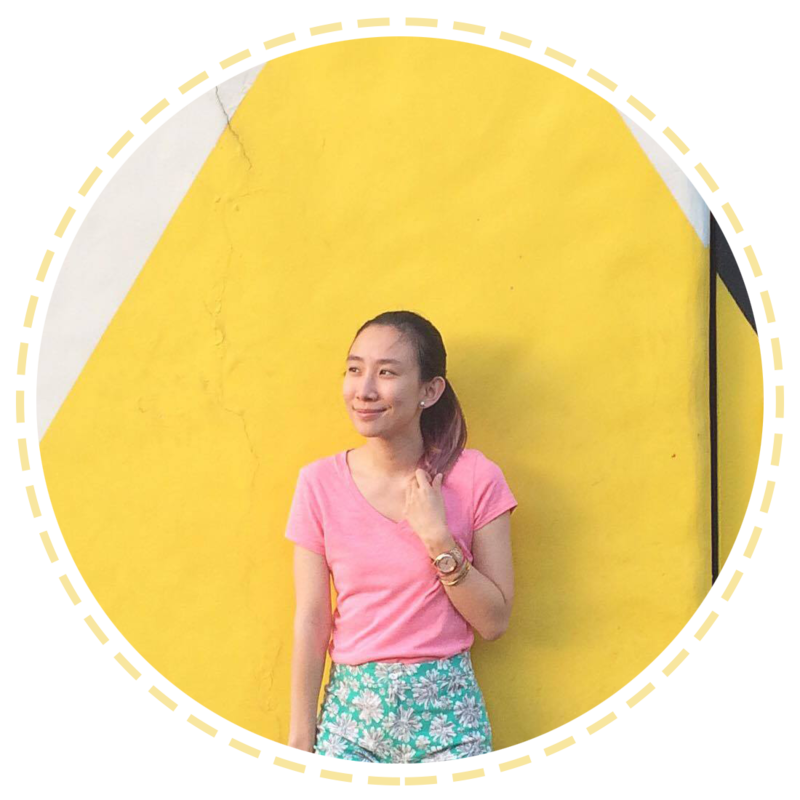 Tweet: "Win 2 tickets @ http://bit.ly/IXIjdK & have a memorable shopping experience w/ur kid while teaching them values along the way @ Sigeland! " That's it! :) Hope to see you there!